WOR: Jinder Mahal, Smackdown, 205 Live, NXT, more, plus a KUSHIDA INTERVIEW! Wrestling Observer Radio with Bryan Alvarez and Dave Meltzer is back today with tons of stuff to talk about including Jinder Mahal's main event push, Smackdown, NXT, 205 Live, a crazy story about a fixed UFC fight that didn't end up being fixed after all, ratings, the death of Rosey and more. 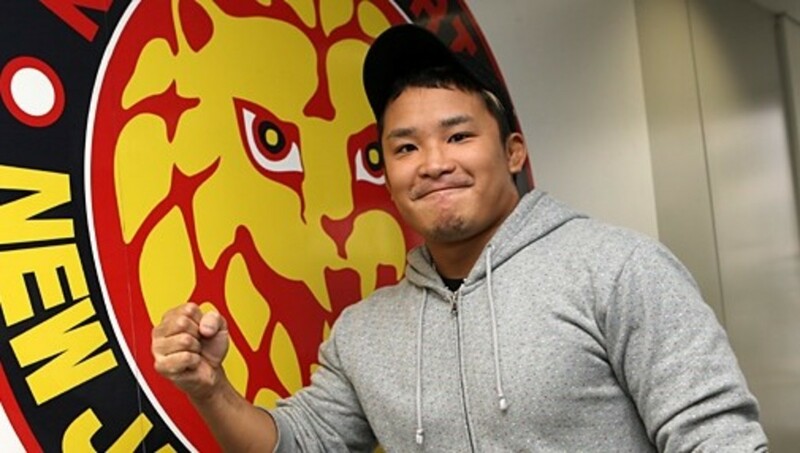 Plus, as an added bonus, we interview NEW JAPAN'S KUSHIDA! A fun show as always so check it out~! WOL: Smackdown, Money in the Bank, Lana return, Luke Hawx interview! WOR: ESPN+ deal and what it means for WWE and UFC, Smackdown, Daniel Bryan, more!